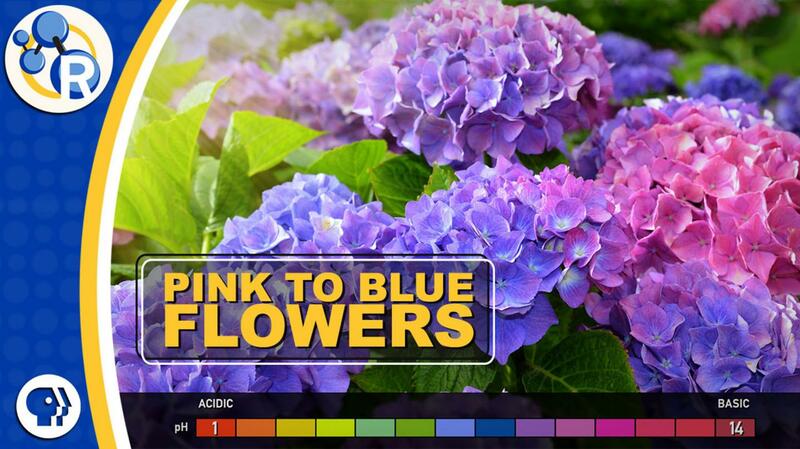 WASHINGTON, June 22, 2018 — Savvy gardeners know that they can adjust the color of hydrangea blossoms between pink and blue by altering the pH of the soil. But pH isn't the entire story. The chameleon-like nature of these flowers is a consequence of the plants' struggle to survive in toxic soils: https://youtu.be/tmCxU8XY_pE.